Emphasis on satisfaction. We want our customers and our employees to be fully satisfied with our dealership. Only dealership in Nashville, TN. 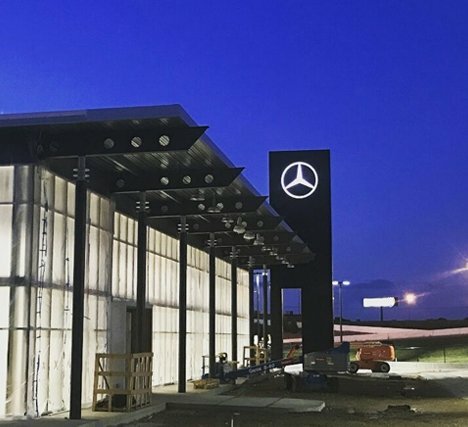 We are the only new Mercedes-Benz dealership in the city. New and used vehicles. Our new Mercedes-Benz vehicles and Certified Pre-Owned vehicles are backed by the prestigious Mercedes-Benz name. Full-service dealership. Our focus is on keeping up with the Mercedes-Benz culture so we offer a full range of services for the discerning Mercedes-Benz owner. All mechanics are Mercedes-Benz certified mechanics. 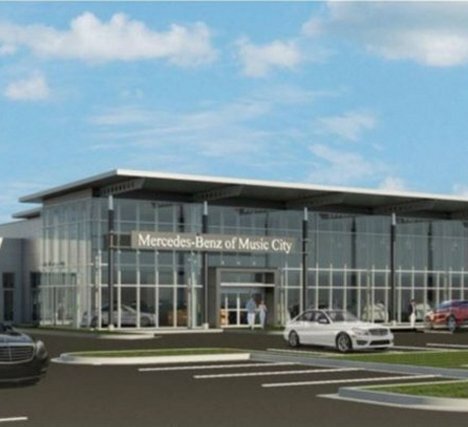 Mercedes-Benz of Music City is the only Mercedes-Benz dealership in Nashville. While other dealerships can sell used Mercedes-Benz vehicles, our dealership is the only one authorized to sell new Mercedes-Benz vehicle in Nashville. 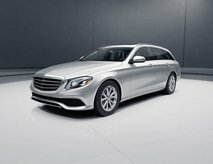 There are marked benefits to turning to an authorized Mercedes-Benz vehicle dealership when you are in the market for a used Mercedes-Benz. 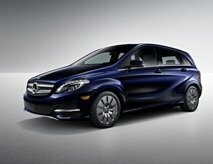 Only authorized dealerships can participate in the Mercedes-Benz Certified Pre-Owned Program. This means that when you buy from another dealership, you aren’t going to get to enjoy the benefits of owning a vehicle with this classification. The CPO program comes with at least a one-year unlimited mileage warranty and 24-hour Roadside Assistance. You can extend the warranty another two years if you want to have extended coverage on your vehicle. When do car dealerships have sales? Car dealerships have sales based on several factors. Typically, there are sales around and after major holidays. Special sale programs, such as the summer sales season, are also a good time to catch sales. Watching for advertisements on television and stopping by the dealership can let you know what special programs are available at any given time. Some models might go on sale when newer versions come out. Other sales will occur when the supply is higher than the current demand. This is something that can’t be planned, so it is best to stop by and check on what is going on when you are ready to make your purchase. Another factor that can impact what you will pay is what day of the week you shop. You are more likely to get a better deal if you shop early in the week than if you wait for the weekend. Is your car dealership in Nashville, TN open on a Sunday? Many dealerships in Nashville, TN are open on Sunday. 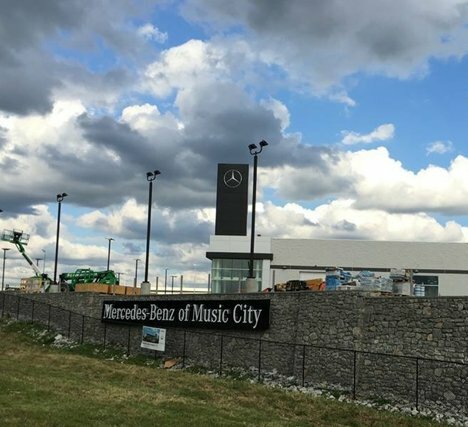 Mercedes-Benz of Music City is not one of those dealerships. We believe in spending quality time with family members. By closing on Sundays, we can help our employees to plan time with their loved ones. The Mercedes-Benz culture is one that emphasizes employee satisfaction just as much as it emphasizes customer satisfaction. When our employees are satisfied, happy, and rested, you will be able to get the best service possible when you stop by to make a purchase, find out about a trade in, or come in to get your vehicle serviced.